The problem most people have when it comes to saving — aside from how boring the whole idea sounds — is having too many big goals. Everybody wants everything. You may want a new car, but you need to pay off your student loans and save for a down payment on a house too, and then there’s the emergency fund and the 401(k).... It’s tempting to just blow it all on tickets to Hawaii. But getting a grip on what your goals are and how to meet them is actually liberating. Instead of worrying about how you can possibly save enough, you come up with a plan to get what you want and need the most and maybe one goal at a time. Joining us for our discussion on Building Your Wealth is Danny Kofke who is calling in from his Suburban Atlanta, Georgia office. 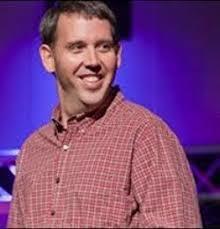 Danny Kofke is a Special Education Teacher and an author. He has been a pre-k, kinder-garden and first grade teacher. 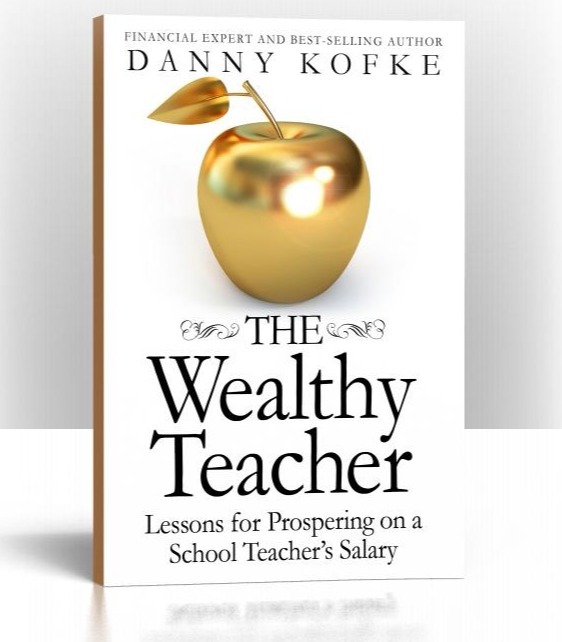 His latest book is The Wealthy Teacher: Lessons For Prospering On A School Teacher’s Salary.